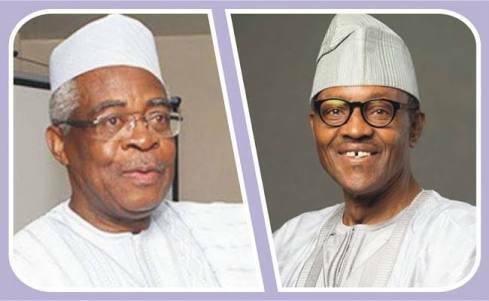 TY Danjuma was Muhammadu Buhari's boss in the Army, so it is expected that his words can't be easily ignored by the current government. The Presidency yesterday expressed shock at the recent statement made by Danjuma, a former Chief of Army Staff, in which he asked Nigerians to defend themselves against attacks by bandits. The former defence minister, speaking at the maiden convocation and 10-year anniversary celebration of the Taraba State University (TSU), Jalingo had based his call for self defence on what he branded collusion of the soldiers with bandits who have been making life miserable for Nigerians in parts of the country. He said the military men were no longer neutral and charged victims of such attacks to resist them. “If you are depending on the armed forces to stop the killings, you will all die one by one,” Danjuma had told the people of Taraba State of which he is one. However, Presidential Senior Special Assistant on Media and Publicity, Mallam Garba Shehu, responding via a statement in Abuja said prominent Nigerians with national influence should use their influence wisely and not continue to engage in public declarations that are likely to inflame emotional passions and threaten National Security. He said silence can be dignified although it can be misinterpreted and exploited sometimes. He said: “It is both shocking and scary to hear the recent comments by a senior citizen calling for Nigerians to defend themselves.